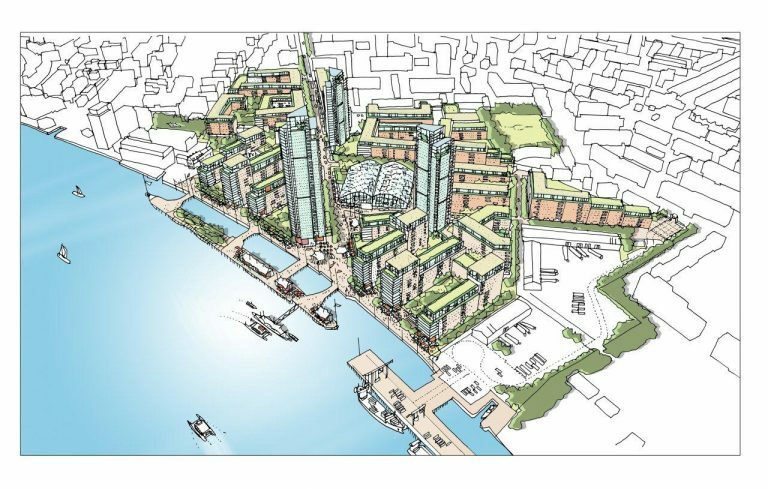 BPTW secured outline planning permission to build up to 3,500 new homes at Convoys Wharf, a site in Deptford that has been derelict for 15 years. 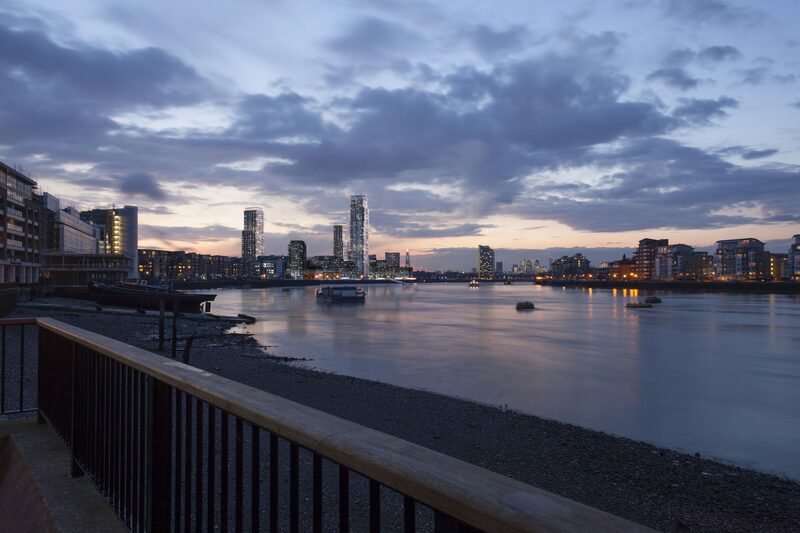 The site forms part of the 40-acre regeneration of the area, which seeks to open up the waterfront and the Thames Path for the first time in 100 years, as well as deliver a range of commercial and community spaces, including a new school, healthcare facilities, retail spaces and public realm. The vast site presented BPTW with a number of planning challenges, including the preservation of the Grade II listed Olympia Building and the restoration of a safeguarded wharf. 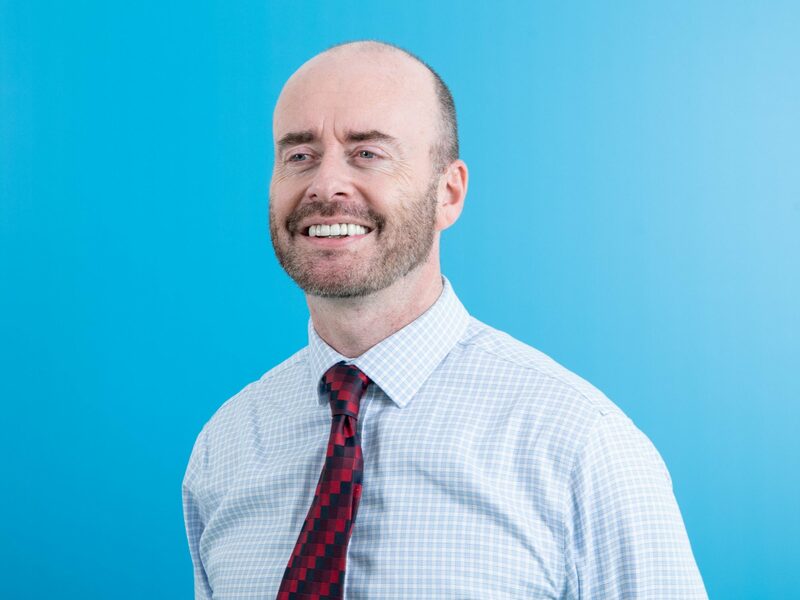 Despite these and the tight timeframe, a close working relationship with stakeholders, the client and LB Lewisham resulted in a successful submission. 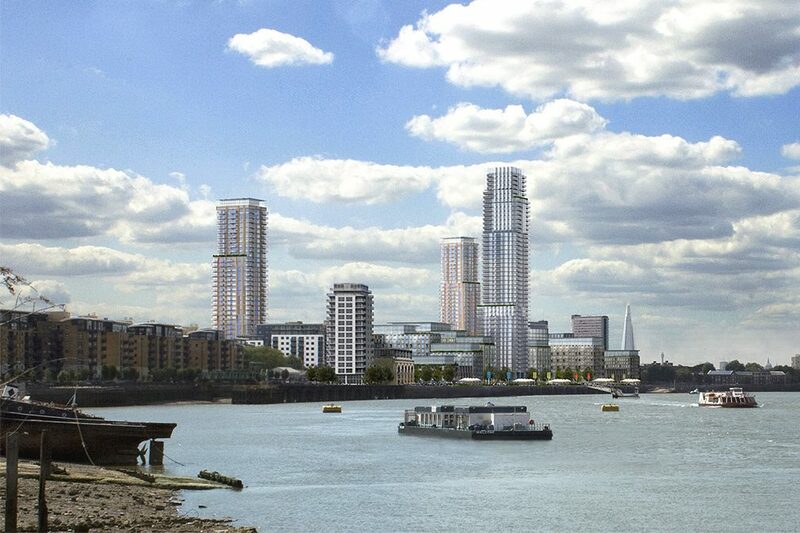 Given the scale of the site and the value of its unique riverfront location, the development of the scheme was met with significant public interest. In consideration of this, BPTW’s application was informed by an extensive community and stakeholder consultation process, undertaken to achieve support and ensure that the proposed design reflected the aspirations of the community as well as the client.